Can’t even convert to PDF for free, waste of time, money and bandwidth. Perhaps it’s the fault of the App Store for suggesting your app under my search, but it was extremely misleading. Make your app paid, don’t put it out for free and make the main service of the app an in-app-purchase. Bad business model for this particular consumer. I love this app! It works good with Voice Over and is very easy to use. 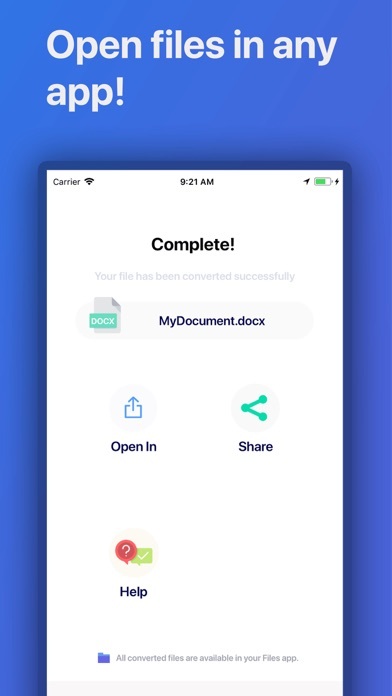 Downloaded the app and tried to convert a file. However to covert it to any other type of file costs money. Yep, deleting this one ASAP!! When converting from ePub to PDF, it doesn’t preserve the links. They all go to the wrong page. Does what it claims, and easily. I have been struggling all morning to open a .wpd file sent to me late last night. I need to review the document before a legal proceeding later today. 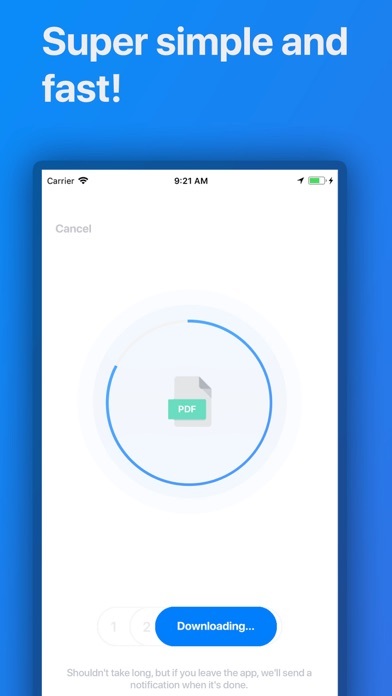 I had almost given up and was just about to call the sender and request he scan and send as a pdf when I found this app. It took seconds to install and worked on the first try. Very intuitive interface. I specifically bought the app to open a single winmail.dat file that was attached to an email I recently received. 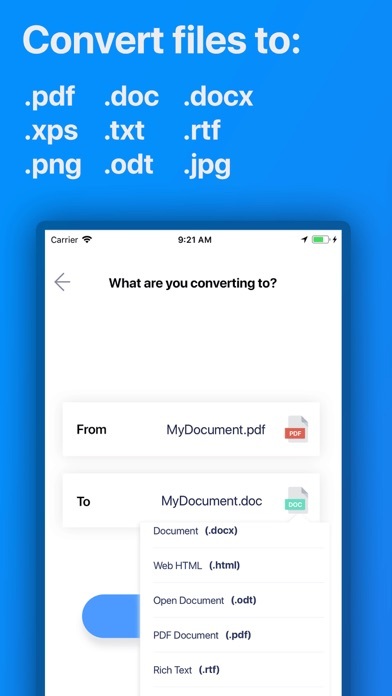 The app would not open or convert the .dat file into any of the file format options listed (I wasted a lot of time trying each one). I emailed the developer and got a "sorry, we don't support .dat files".... nor do we directly refund your purchase money (go bother the App Store with that). Thanks for the heads up Fraudulent marketing. If it were a file converter it would convert .dat files. 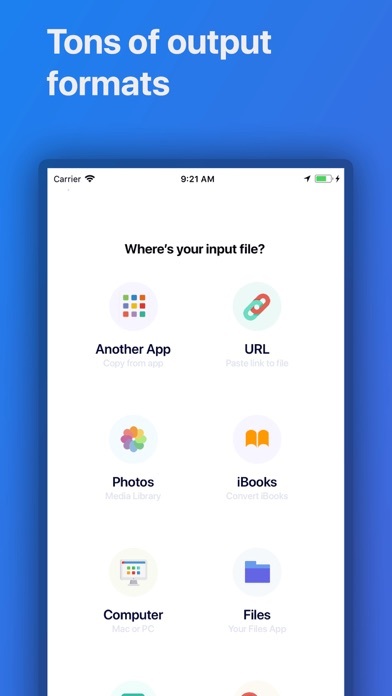 The developer should list all file types that the app "does not support" on their app listing on the App Store, otherwise it is deceptive advertising.